Instructions: Print and clip pages. Secure with a staple or brad. 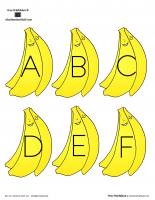 Bananas are a yellow fruit. 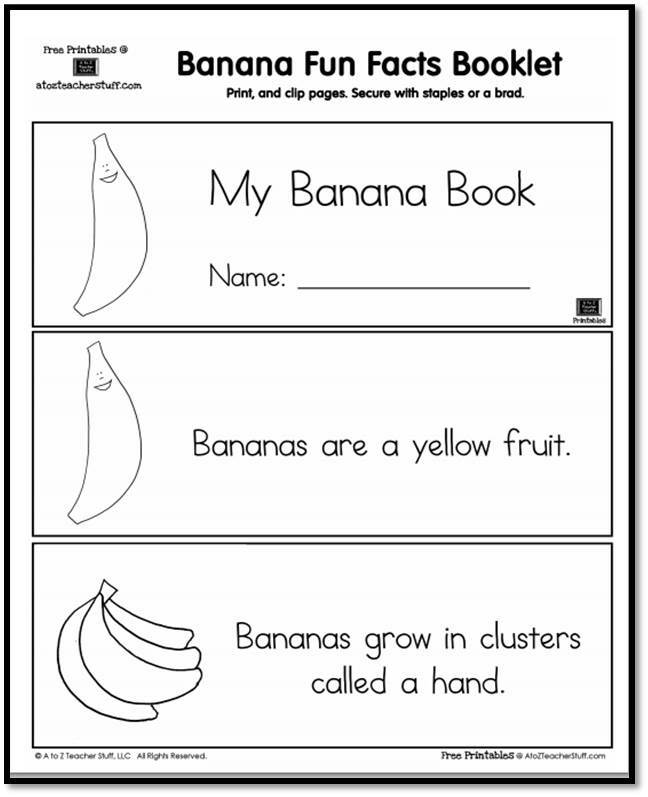 Bananas grow in clusters called a hand. An average person eats 27 pounds of bananas each year. There are more than 400 types of bananas. Bananas are the fourth largest fruit crop in the world. 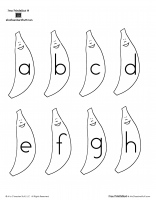 Individual bananas are called fingers. Bananas grow on an herb plant that looks like a tree.